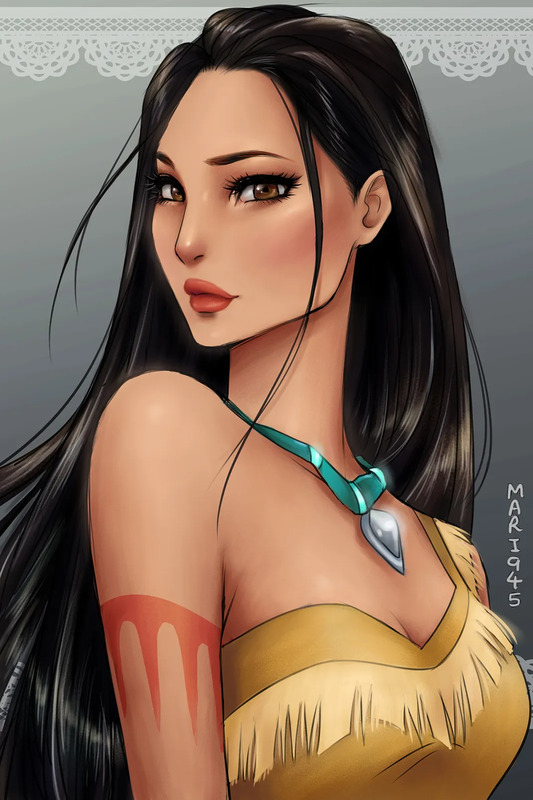 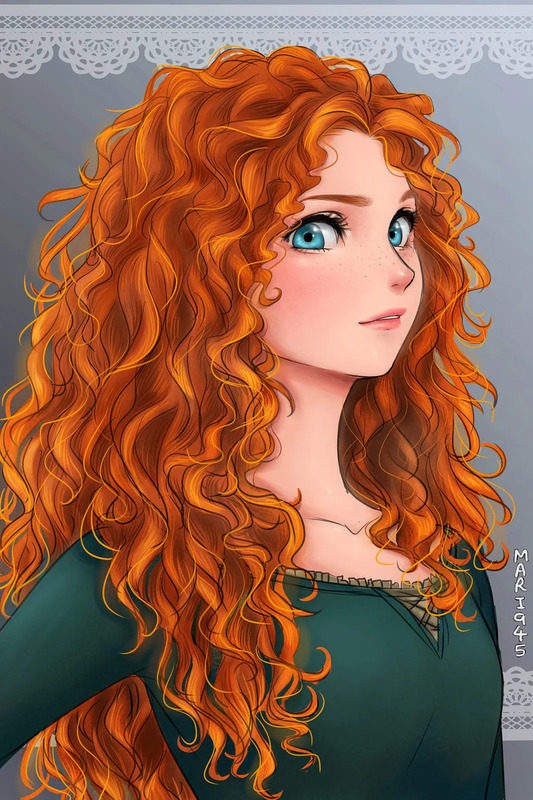 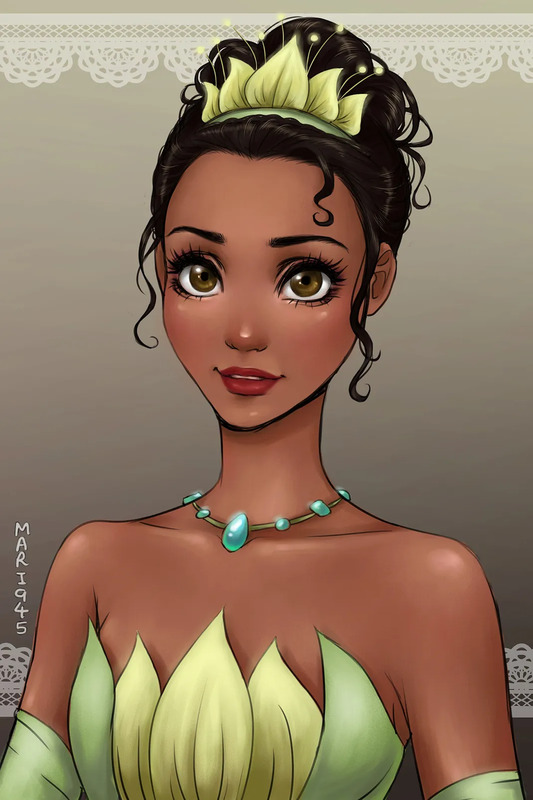 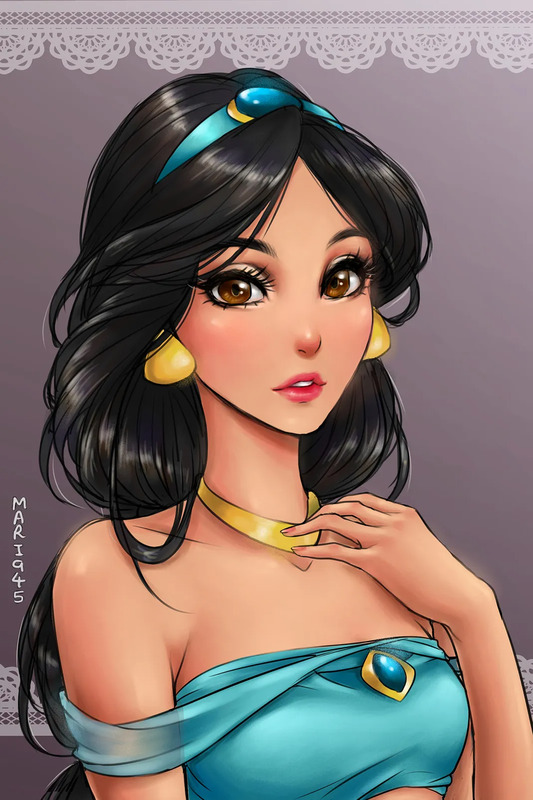 Disney princesses have long since unleashed the imagination of illustrators. 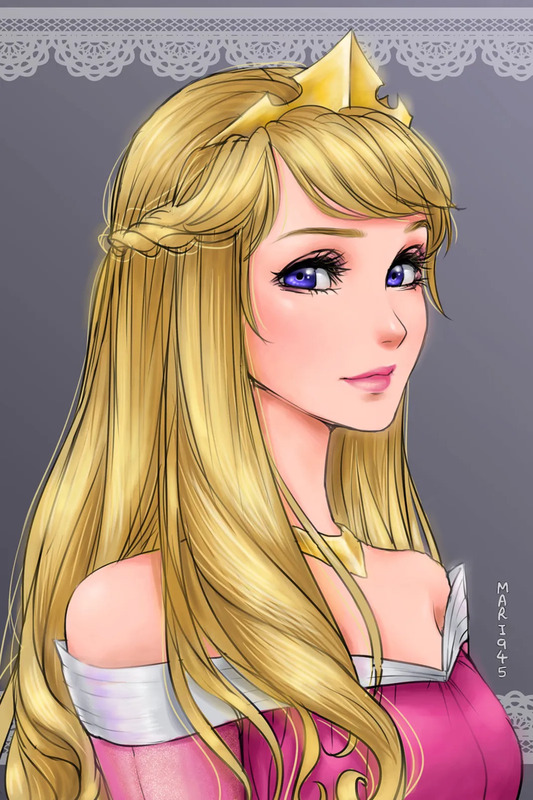 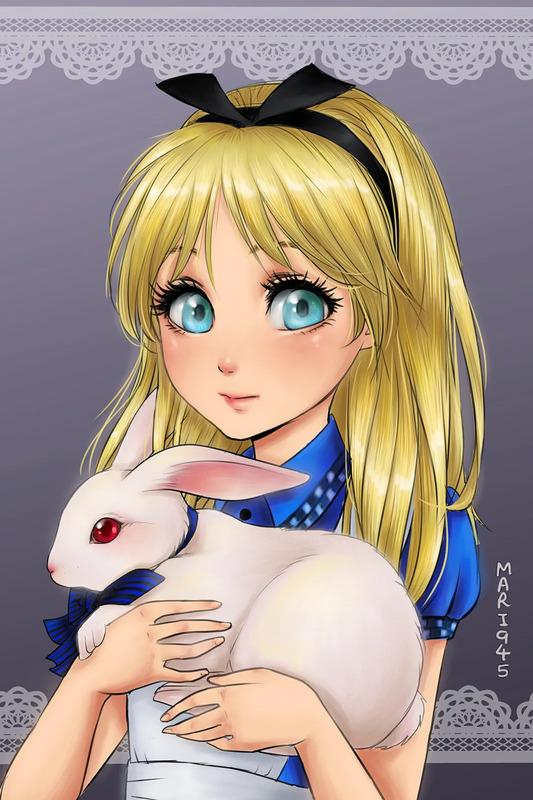 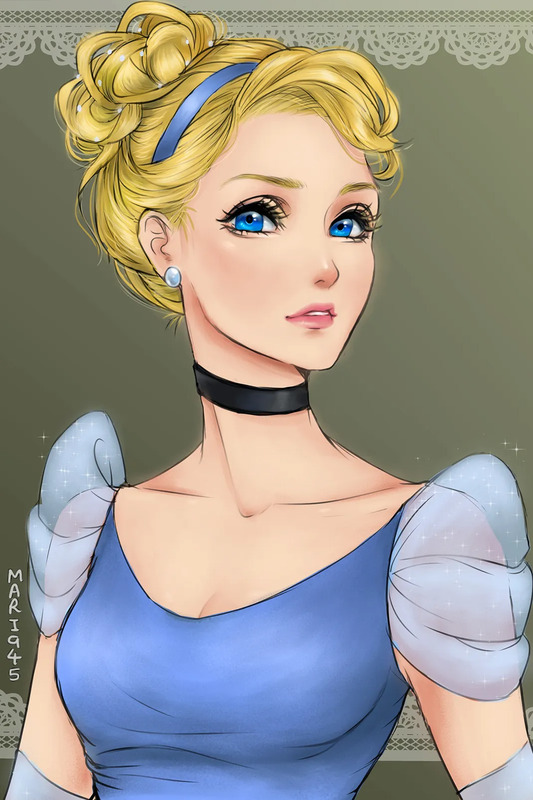 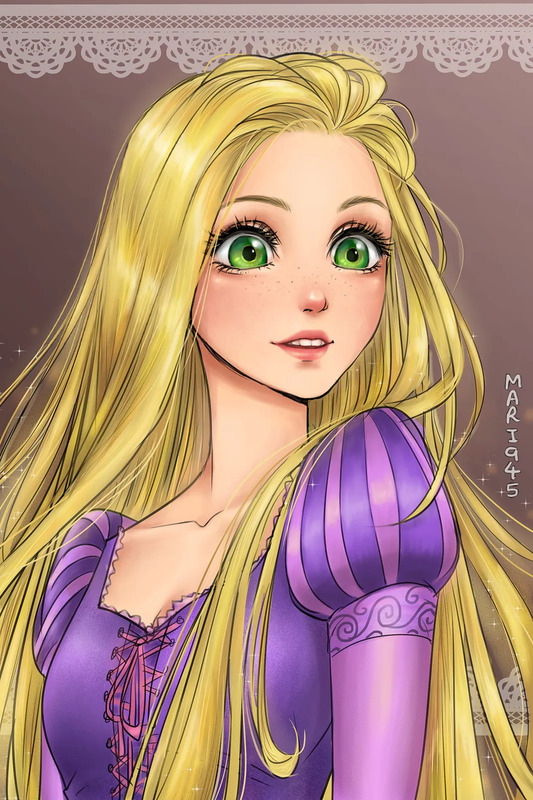 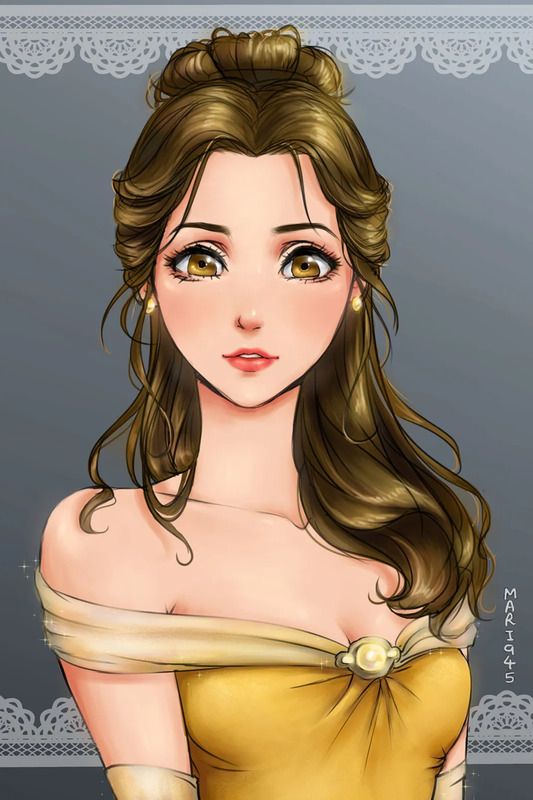 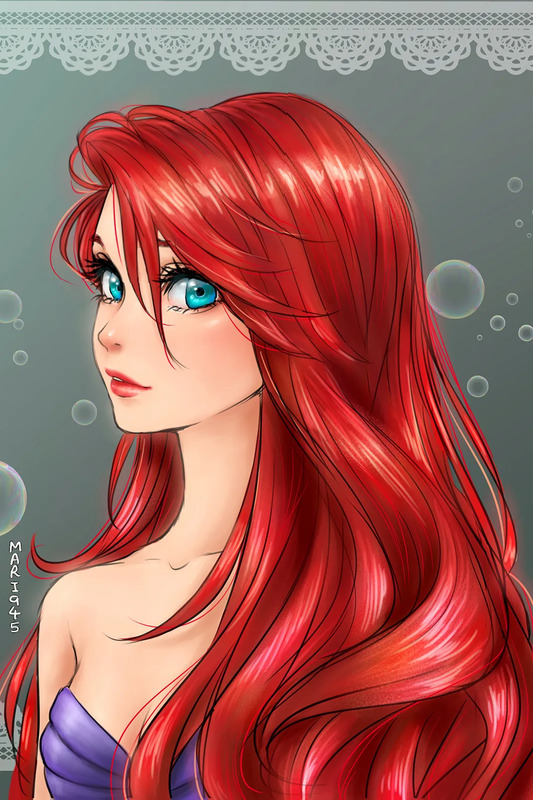 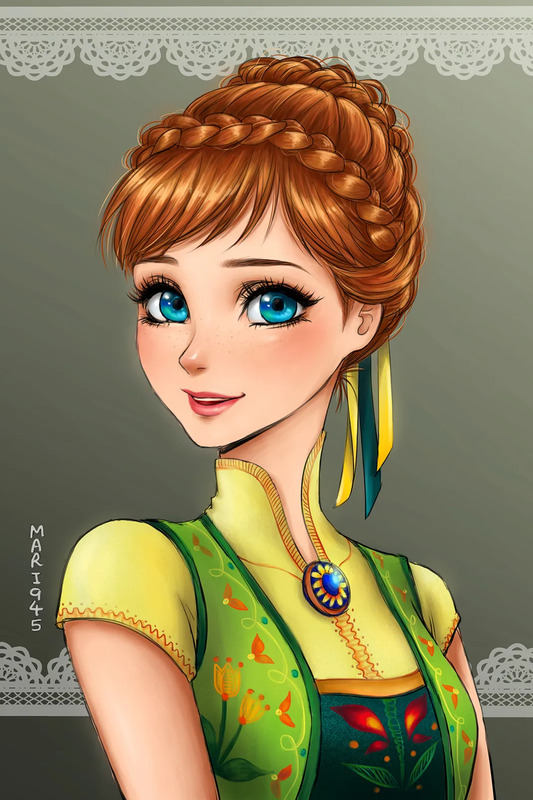 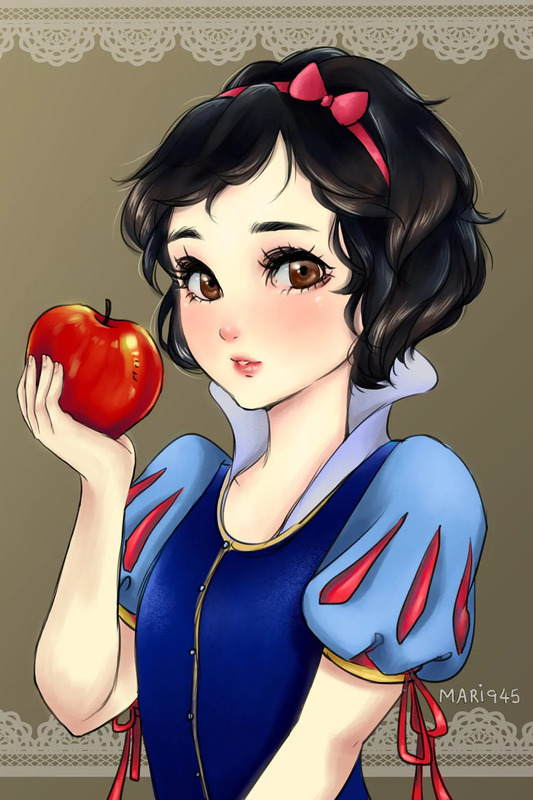 Insanely talented artist Mari Maryam, aka Mari945, a young illustrator based in Pakistan with a love for anime and manga transformed Disney princess into gorgeous Japanese manga characters. 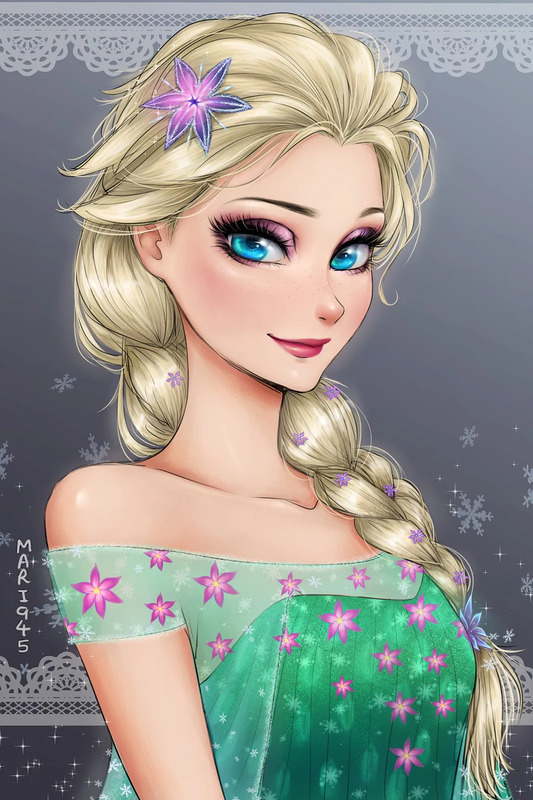 Check out the stunning photos here.